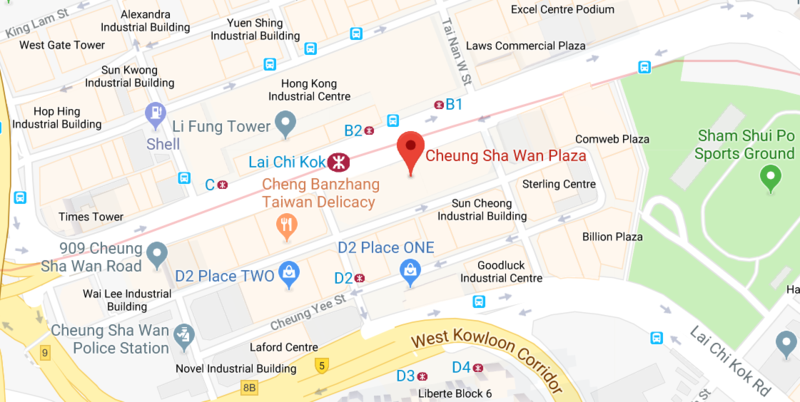 Take Exit A out of the Lai Chi Kok Station and go up the escalators into Cheung Sha Wan Plaza. Walk straight ahead past BEA Bank and at Cafe De Coral turn left into the lift lobby. Take the lift up to the 8th floor. If you would like to purchase any of Organic Vision’s products, please visit our e-Shop here on our website. If you have any inquiries about our products, please feel free to contact us with the information below. If you are interested in the opportunity of building your own business with us, please feel free to either contact us directly or click here to contact one of our e-Commerce Distributors directly.